Butter Naan is one of the Indian Flat Bread which is different from chapati. It is an easy homemade recipe. You can try this recipe in your kitchen with very easy steps. This is without yeast recipe.This is best going with all curry veggies like paneer butter masala, punjabi kabuli Cholley and many more. This naan bread is baked in Tawa / stove. 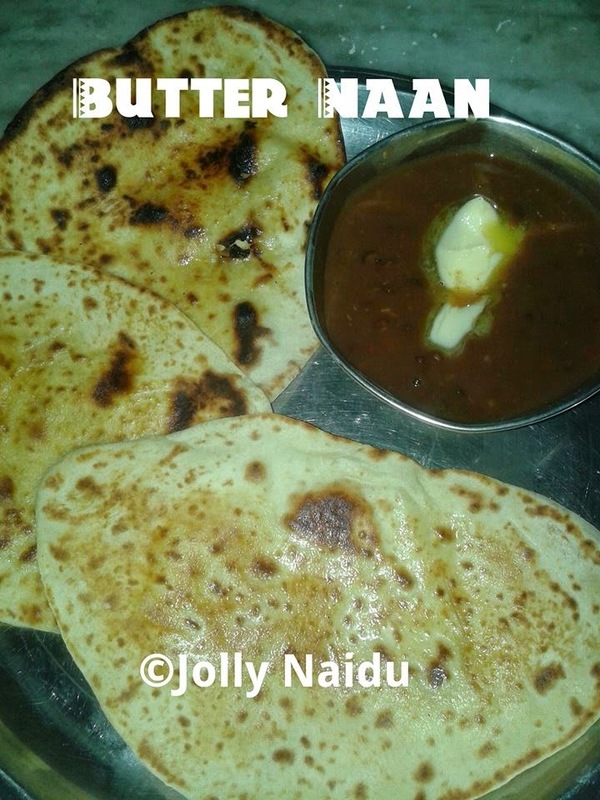 Whenever I made Dal makhani at home, I usually made this butter naan with dal. Here's, learn how to make this simple and quick dish at home with step-by-step process. Tip : Crush the sugar in powder. 1. First mix all dry ingredients - maida, baking soda, salt and sugar. 2. 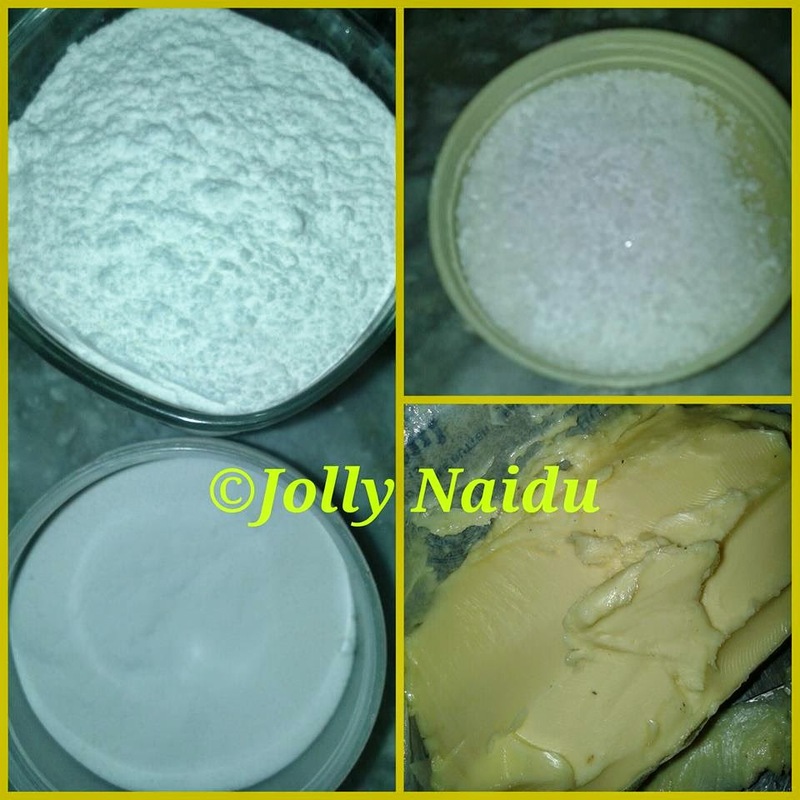 Add wet ingredients (curd and vegetable oil) to the above dry mix. 3. Knead it well until you get a very soft dough. 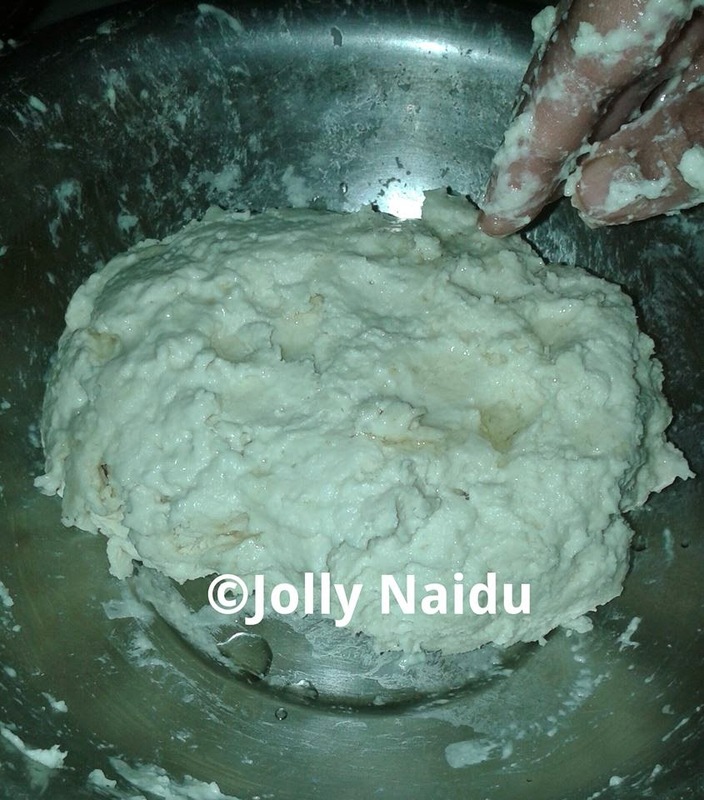 It will be sticky initially by continuous kneading and by adding very little flour it will become non sticky. Do not add more flour because naan will become hard. 4. 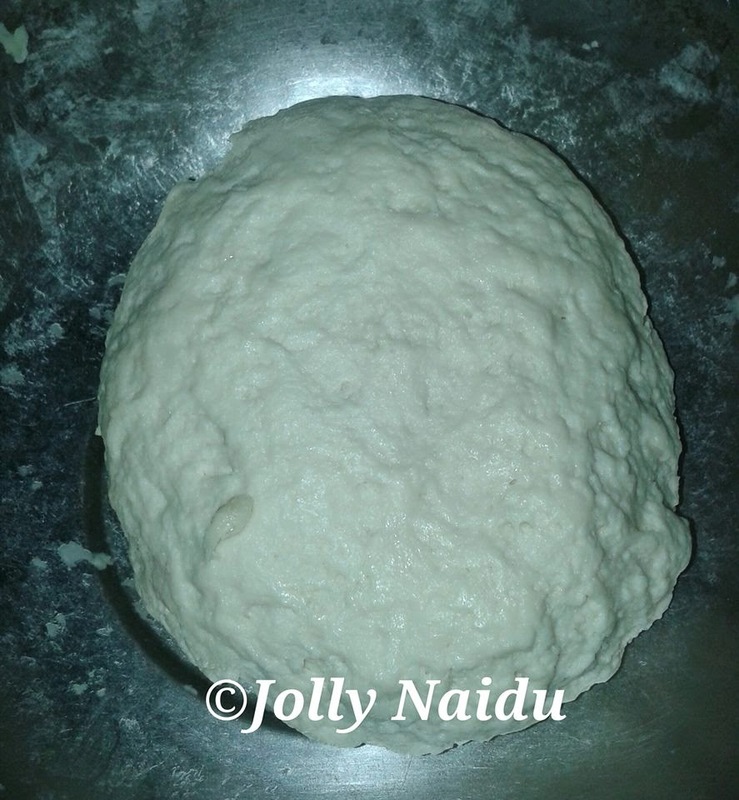 Knead the dough covered with a damp cloth for 1-2 hrs in a warm place, so that dough become in double volume. 5. Knead the dough again for 5 minutes until soft with the help of your knuckles. 6. Divide the dough into medium sized balls and roll them with the help of dry flour and rolling pin/hand. 7. Heat an iron griddle on the stove and transfer the naan onto the griddle, wait until it starts to bubble and bit, then turn it to other side and add butter. 8. Once it is done on both the sides, just apply butter and transfer it to another container. 9. Bake the other naans in the same way as rest of the dough. 10. Serve them hot with gravy curries or dal makhani.